Singer Cassadee Pope won the third season of NBC’s The Voice last night (12/18). This makes a second consecutive win for coach Blake Shelton, whose then-protege Jermaine Paul won the second season of The Voice. 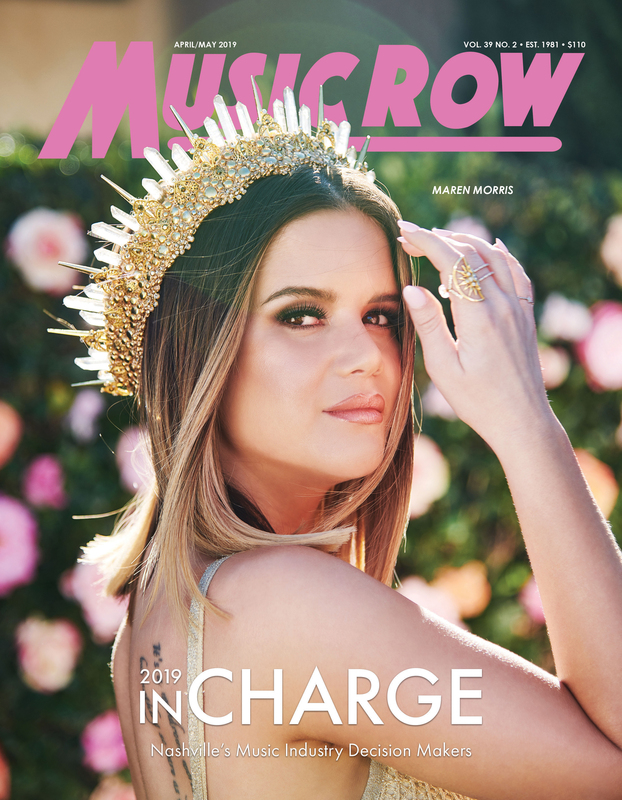 Pope, 23, ventured out as a solo artist after time performing with a band called Hey Monday. Runners up for The Voice’s third season include Terry McDermott and Nicholas David. 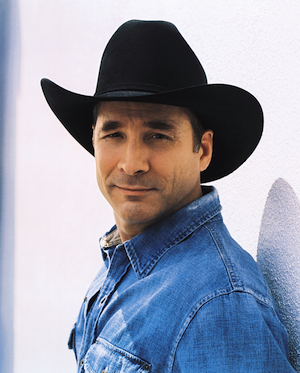 Clint Black will appear in concert as part of his acoustic tour at Nashville’s Schermerhorn Symphony Center on Sunday, February 17, 2013 at 7 p.m. CT.
Tickets are on sale now through the Schermerhorn Symphony Center box office at 615-687-6400 and NashvilleSymphony.org. Bo Bice, who was runner-up to Carrie Underwood on American Idol in 2005, has signed with the newly-formed Altar Agency and is headed to Broadway. Bice has landed the lead role in the revival of the 1980’s Broadway musical Pump Boys and Dinettes. The production will be held at the Circle in the Square Theater with an official opening on April 8, 2013. 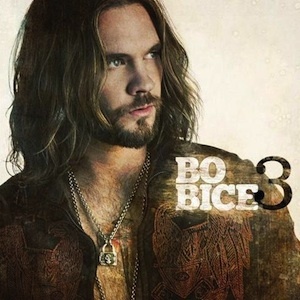 Bice has released three studio albums. 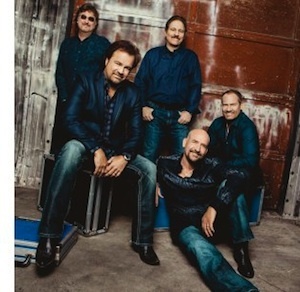 Restless Heart will embark on its 30th Anniversary tour, 30 Years & Still Restless, in January 2013. The 25-date tour will include stops in Albany, Ga., Lancaster, Pa. and Greenbay, Wis.
For a full list of tour dates, visit restlessheartband.com. 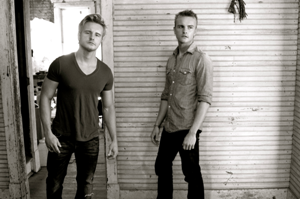 Country duo Kingston has been chosen as a nominee for RyanSeacrest.com’s Favorite Featured Artist of 2012. The last day of voting is Wednesday (Dec. 19). To vote, visit ryanseacrest.com.